Chikkaness Avenue: Ogie Alcasid and Maja Salvador captivate crowd with world-class performances at "The Songwriter Meets the Wildflower"
Ogie Alcasid and Maja Salvador captivate crowd with world-class performances at "The Songwriter Meets the Wildflower"
It was one memorable night in Japan for Ogie Alcasid and Maja Salavador when they performed for the overseas Filipinos via The Filipino Channel’s (TFC) “The Songwriter meets the Wildflower” event, which happened last July 15 at the Handashi Fukushi Bunka Kaikan, 1-22-1 Kariyado-cho, Handa-shi, Aichi-ken 475-0918. 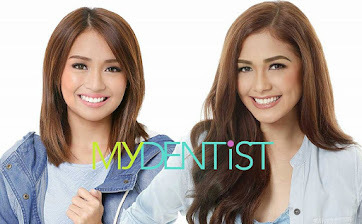 The energy of the two world-class ABS-CBN stars were so high that they brought the house down, with everybody singing and dancing along with them one performance after the other. 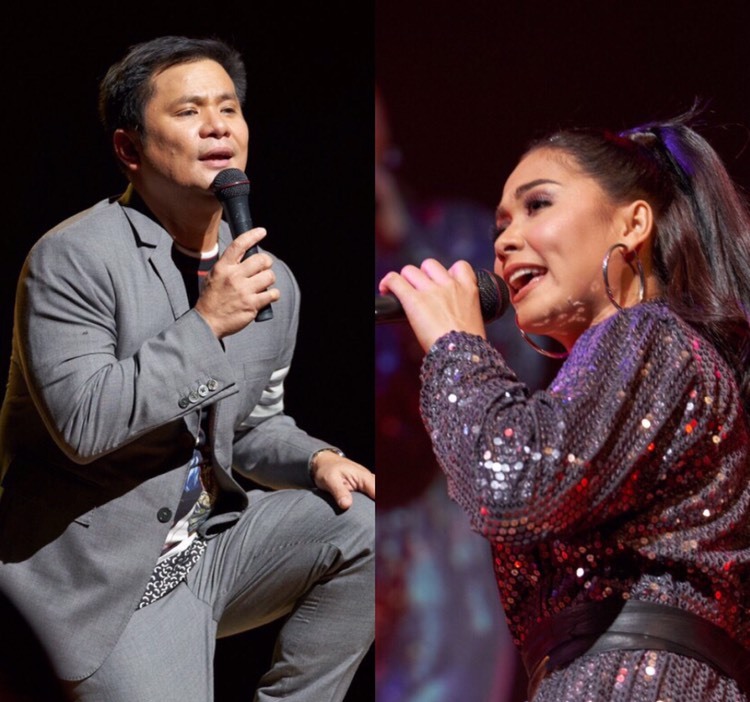 Here are some highlights of the show that had made it a night to remember for Alcasid, Salvador, and the crowd. The crowd cannot help getting on their feet, dancing along withevery performance from Maja Salvador. ONE- This is the first TFC Japan show that Alcasid and Salvador has worked on together. The unusual tandem turned out to be the perfect combination, as they brought together the best of both worlds which are singing and dancing. 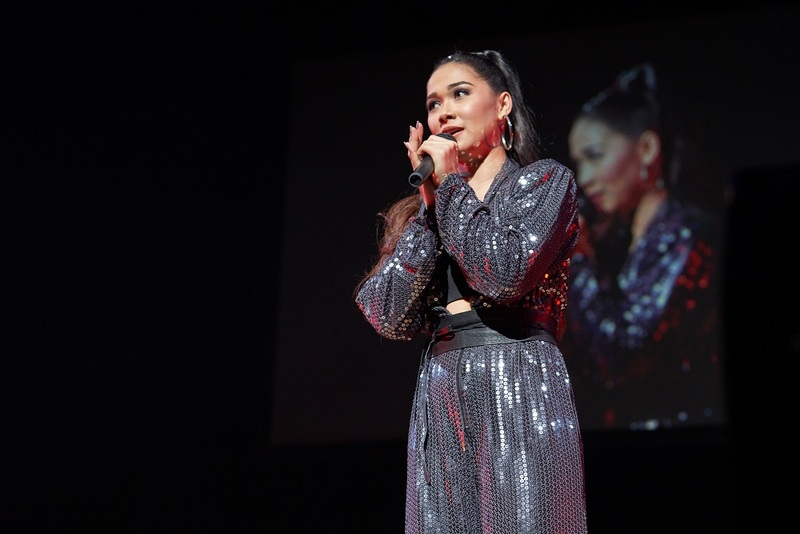 The crowd, composed both of overseas Filipinos and Japanese locals, were awed by Salvador’s smooth dance moves in tune with the latest hits of today, including her original single “Dahan-dahan” (Take it Slow). 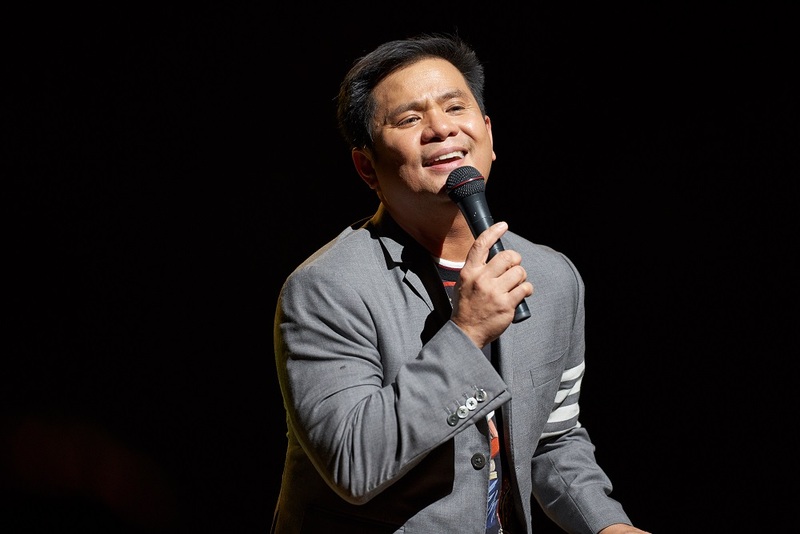 Ogie Alcasid swept the audience off their feet while performinghis timeless hits. On the other hand, it was a blast from the past when Alcasid serenaded them with his popular hits like “Kailangan Kita” (I need you), “Nandito Ako” (I’m here) and “Ikaw Lamang” (Only you). THIRTY- After so many years, Alcasid was glad to be back in Nagoya and make new memories when he staged his first TFC show in Japan and kicked off his 30th year anniversary in the industry by performing for his countrymen. What melted his heart is meeting his Japanese local fan named Mori, husband of a Filipina. 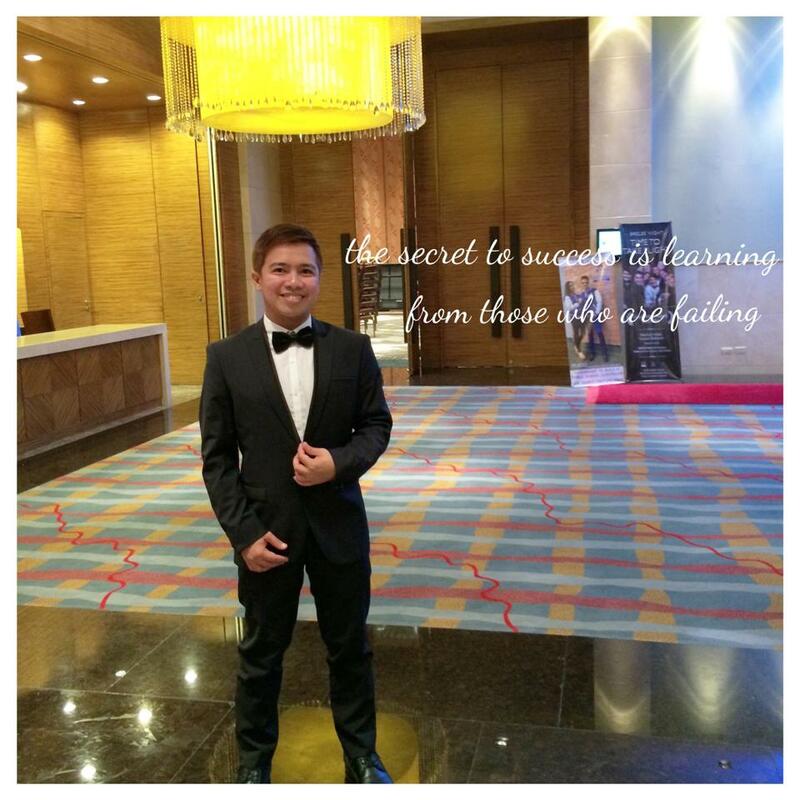 Mori is such a big fan of his music that he asked his wife to teach him the Filipino language, so he could sing his favorite song “‘Wag Ka Lang Mawawala” --a song that turned out to be close to Alcasid’s heart. In the end, the renowned singer-songwriter granted his fan’s wish to do a duet with him. TWENTY-FIVE THOUSAND- Before the show started, Salvador promised the crowd a series of show-stopping performances. 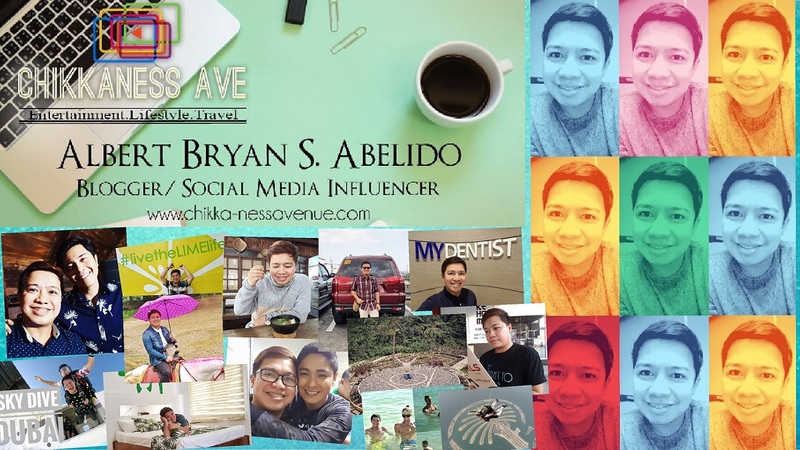 To her own surprise, she did more than that after she raised Php 25,000 cash for the children under the care of ABS-CBN Foundation’s Bantay Bata 163. The Dance Empress once again thanked everyone for their love and appreciation and continued with her all-out performances. Meantime, equally providing entertainment was Eric Nicolas, who showed-off his talent in singing and gave everyone a good belly laugh with his antics. Also bringing Filipino pride is one of the finalists of “Tawag ng Tanghalan sa It’s Showtime Huling Tapatan” Makoto Inoue. Don’t miss the next TFC event, be updated by visiting and liking facebook.com/TFCJapan. Connect with fellow global Kapamilyas and follow @KapamilyaTFC and KapamilyaGlobalPR on Twitter and Instagram.